At university I used a project about how to rise the acceptance of bicycle helmets to get an impression about product design. The seminar aimed to find solutions about the handling, the comfort, the design and the storage of helmets. 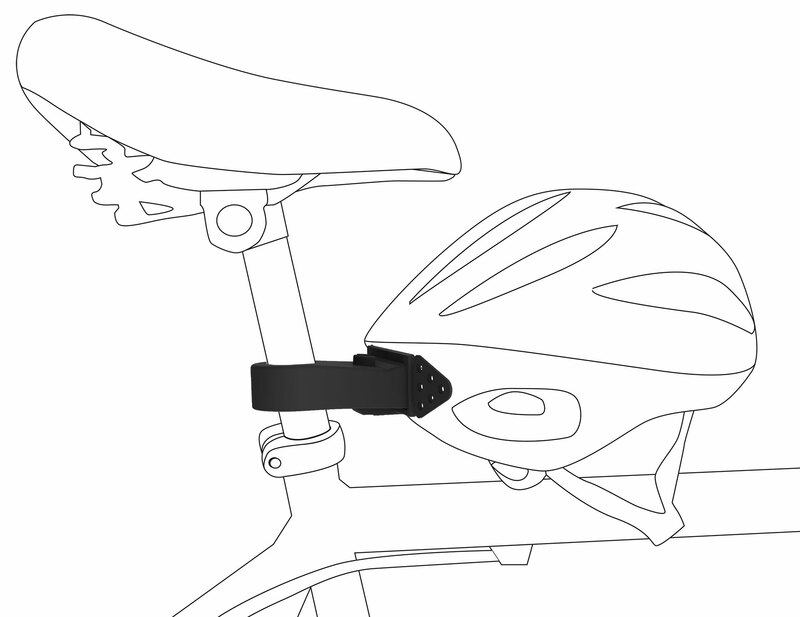 Therefore I produced this helmet adapter which obtain two parts: One which can be fixed individually at the helmet and another part which can be fixed at the vertical handlebar or at the vertical bar under the saddle. The helmet adapter was built in Solid Works and display model made of polystyrene. 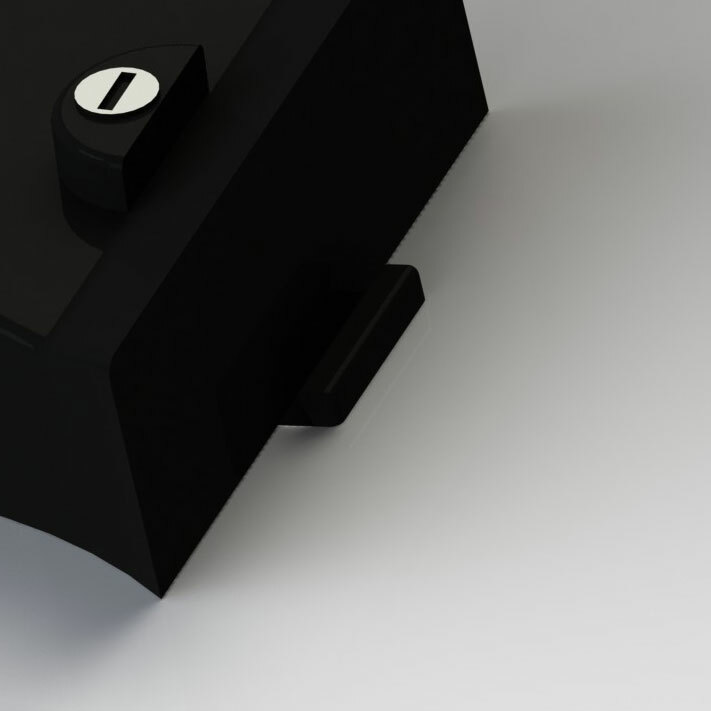 Dieser Eintrag wurde veröffentlicht in 2013, digital, münster, study und verschlagwortet mit Adapter, Bicycle, cad, Helmet, Solid Works von aleif. Permanenter Link zum Eintrag.